Summer 2019 Camps open now! Mad Science has been sparking children’s imaginations with spectacular science for over 20+ years throughout New Jersey and Pennsylvania! The World’s Largest Science Enrichment Company has multiple locations located near you for your child to enjoy and Out of this World Blast! Mad Science camps offer a daily combination of in-class discovery and exploration, outdoor games and physical activities, coupled with a fantastic hands-on applications of the scientific principles presented. 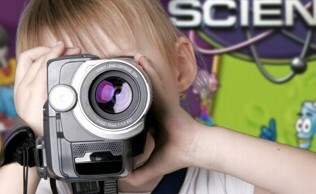 Mad Science Camps are designed to create an experience that is sure to impress your child. 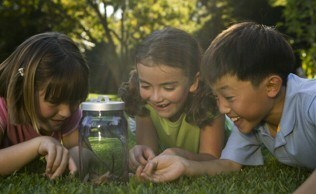 Our camps are fun, exciting, hands-on and entertaining! Mad Science Camps are creatively designed and inspired for children in Grades K-5th. The Camps are always engaging and stimulate the imaginative learning process in your child! We have Camps available in either a Half Day or Full Day format and many of our Camp Partner locations have Before and After care available. Camp times and details will very by location please click on the details for more information. Your child will be able touch, see, hear, smell and taste what science is really all about. Campers create, build and assemble a variety of take-home projects while exploring how science affects the world around us. They have so much fun they forget they’re learning – Join us for an unforgettable experience!